Brian Volck is a pediatrician, husband, father, brother of John, gardener, speaker, and writer. His essays and reviews have appeared in IMAGE, The Other Journal, The Christian Century, and Health Affairs. 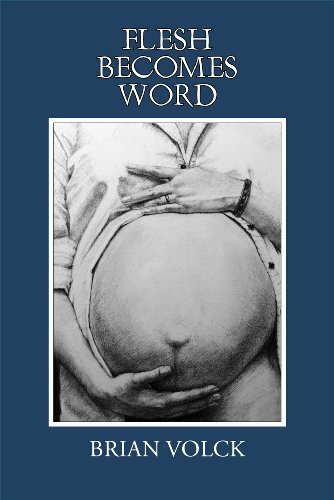 FLESH BECOMES WORD (Dos Madres Press, 2013) is his first collection of poetry. Volck, Brian; Volck, John, illus.